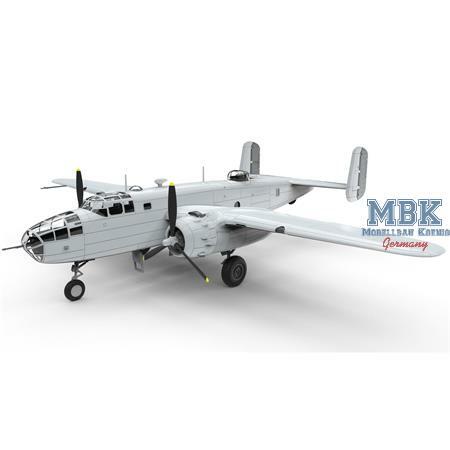 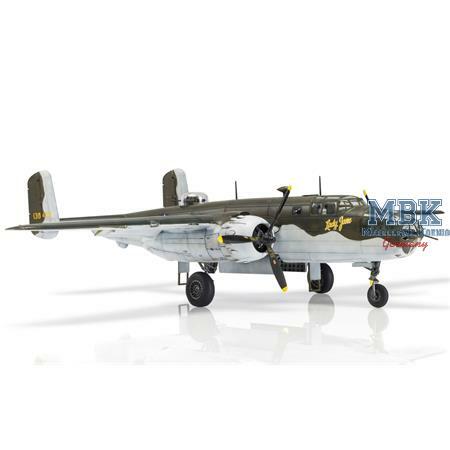 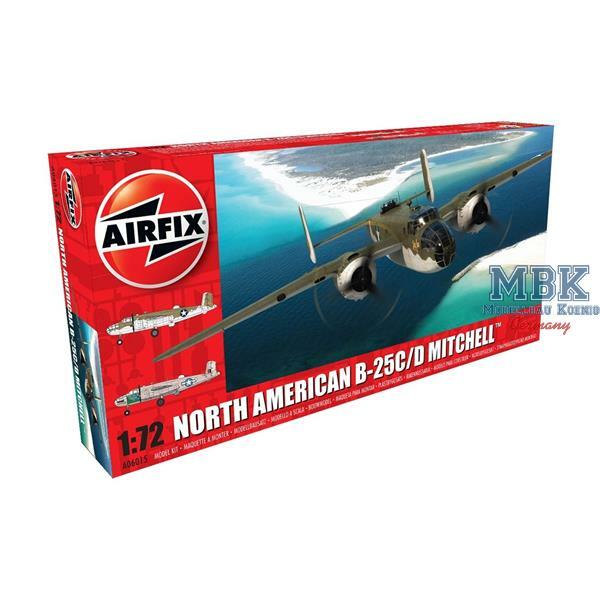 The role of medium bomber proved to be one of the most crucial during the Second World War and after something of a challenging service introduction, the North-American B-25 Mitchell developed into a highly successful aircraft. Seeing service in every theatre of operation, the B-25 was the most versatile aircraft of its type, fulfilling a multitude of tactical roles in many different operating environments. 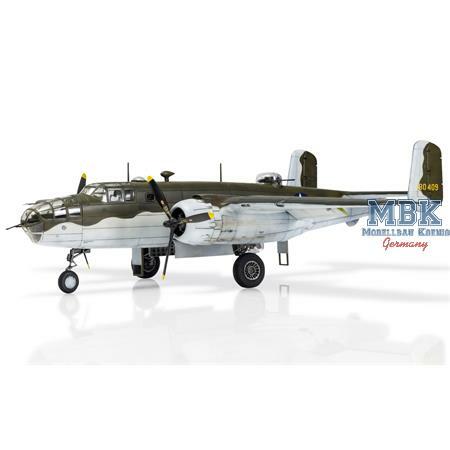 Arguably, the most famous action involving the North-American B-25 Mitchell came just after 8am on 18th April 1942, when sixteen of the bombers lifted off the relatively short deck of USS Hornet and set course for Japan. 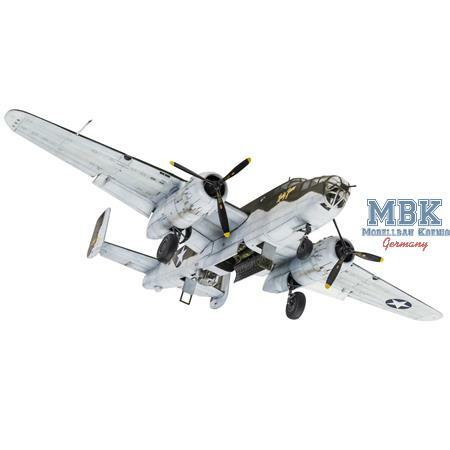 Intended as a strike at the heart of the Japanese Empire who had infamously attacked the US Pacific Fleet at Pearl Harbor, this audacious and heroic raid illustrated the resolve of the American people and the determination of their military forces to strive for victory.